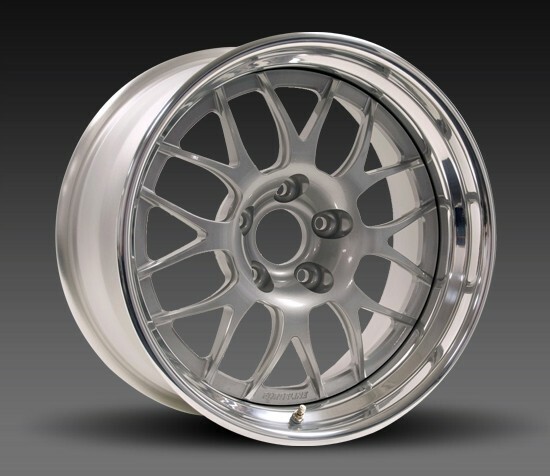 The Forgeline GW3R is an attractive contemporary premium 3-piece performance racing wheel featuring our "I-Beamed" spoke technology to reduce weight while adding strength and rigidity. It uses hidden ARP stainless steel assembly hardware for a smooth clean appearance and faster/easier wheel cleaning. Plus the design of the centre allows plenty of room for caliper clearance and extreme brake fitment. Visible through-bolts are an option on this wheel, for those who prefer the look of the assembly hardware. 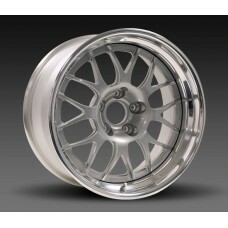 The GW3R is produced using our traditional forging method utilizing 6061-T6 aluminium with heat-treated rim shells. 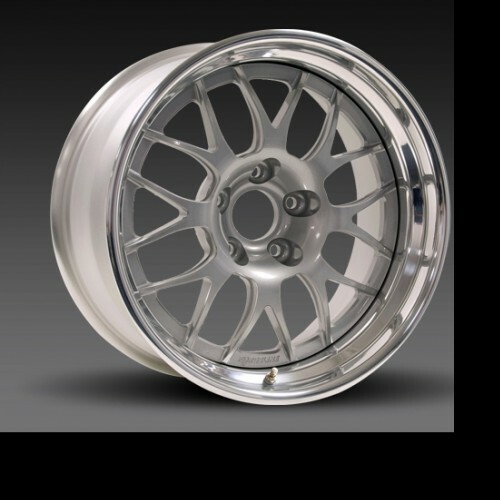 And just like any Forgeline wheel, the GW3R offers fully-customizable fitment and finish, including centre-lock applications.